This information should help while we figure out what’s going on with the MRC Website! The MacRecycleClinic (MRC) is a 501(c)3 non- profit service organization in Silver Spring, Md. We refurbish and recycle newer (Intel-based machines that can run at least OS 10.11) Macintosh computers back into the community. We also hold a Monday night clinic for Mac owners weekly. In-warranty (AppleCare) machines should be taken to Apple or a local Mac retailer for repairs. MacRecycleClinic has its roots in the old Tuesday Night Clinic offered for many years by Washington Apple Pi (Apple/Mac Users Group) when it had an office in Rockville, Md. We are our own organization now but are deeply committed to refurbishing/recycling donated computers and helping Mac users get the most out of their machines. We meet Monday nights from 7 p.m.to 9 p.m. at the Four Corners campus of Silver Spring United Methodist Church (formally Marvin Memorial United Methodist Church) across from Montgomery Blair High School. Please park in the large church lot opposite Blair (University Blvd.). This is the larger of the two church parking lots. The physical address is 33 University Boulevard East, Silver Spring, MD 20901. MacRecycleClinic is located in the old Marvin Memorial Church at Four Corners, Silver Spring, Md. Inquiries may be made through the “Contact Us” page or at 301-593-4004 (Please leave a message). Refurbished computers have a new Mac OS installed and software that will let the user surf the Internet, send and receive email, have access to business applications and more. Support for Macintosh users who have questions or need minor instruction for a donation. We do not teach classes or offer extended training services. Support for owners of older Macs or Apple II or Apple /// computers as possible. Are you a PC owner? Capital PC Users Group / Project Reboot offers PCs for donation/ sale and other services. 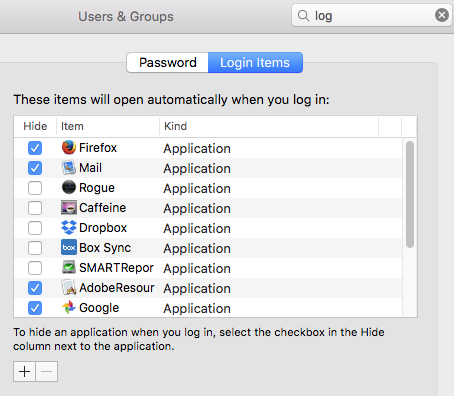 A password manager is something you must have these days to help remember all the passwords you accumulate with Apps and websites. This is true whether you have an older Mac/PC or a brand new one. It’s really a matter of protecting yourself and all your data. There are other Apps that will work for both Macs and PCs and can be synced across all platforms, including mobile devices. On my Mac, phone and tablet, I use a program called Wallet by Acrylic Software ($). But a quick Google search offers many more suggestions. Turn Off Autofill in Your Browser. Hope this helps. Our world is so full of the need to keep things secure (as much as we can!) so having a secure App to help along the way is a good thing. (Silver Spring, Md.) It’s been a long time coming, but it is now time for you to seriously consider adding antivirus software for your Mac. The reason is actually very simple. Our Macs have been around for a long time, grown in popularity and numbers and hackers have taken notice. Over the past few years, there have been increasing reports of vulnerabilities in the Mac OS (that Apple may or may not fix), security issues, ransomware and much more. So we’re at a point here at MacRecycleClinic where we’ve decided to add a free version of Avast (rated as the best free antivirus software for the Mac by MacWorld) to every machine we refurbish for donation. I would strongly recommend you read their article (or search online – there are many more) and make a decision for yourself. As you’ll see, the best paid programs offer everything from malware protection to ransomware monitoring and much more. From time-to-time, we’ll post links to articles in this file you will likely find of particular interest. Send us a link (in comments) if there’s something you feel our readers need to know about! Photo: Public Domain via Google Search. SILVER SPRING, Md. (Sept. 29) We’ve been looking at ways to test computer RAM from the Macs we get donated to MacRecycleClinic. Most of the time, we turn on the machine to see if it works. If there’s a problem (and many times there are any number of issues), we pull the memory and plug it into a new Mac of the same vintage and hope it works. Sometimes the Mac will flash it’s “on-off” light on the front to say something was not quite right (sometimes you have to insert the same memory in pairs). But how can you actually test RAM? There are three basic ways to do that – the expensive way, the 3rd party software way and the inexpensive (Apple provided) way. Micromat sells a software suite called Atomic – which they bill as “The most comprehensive memory tester for the Mac.” We haven’t been able to try it out yet – so if any of you have – please give us some comments below about the program. By the way – it works with OS X 10.9 or greater, including macOS 10.12 ‘Sierra’ (and we’ll assume 10.13 – High Sierra now). Cost is $29.99 unless you are a previous Micromat customer, in which case, the cost is $19.99. NOTE: TechTool Pro 9 also includes a memory test as part of it’s software offerings. Unlike Disk Utility, the hardware test is not an app per se, but requires you to restart your machine and press the “D” key during startup. In some instances, I’ve seen tutorials call for Option + D – but just “D” may be enough in most instances. 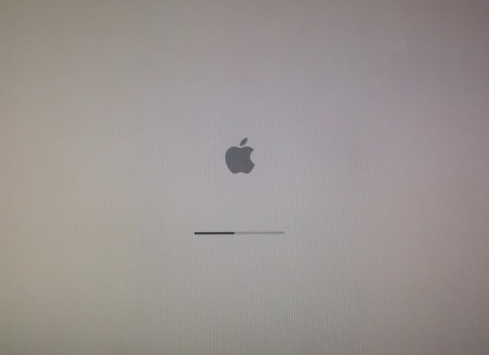 Restart your Mac and at the chime, press “D” or “Option + D” and wait for your computer to boot. You’ll be presented with a screen showing a turning globe and drop-down box to select your wireless network. Go ahead and choose the network and plug in the password on the next screen. Continue. 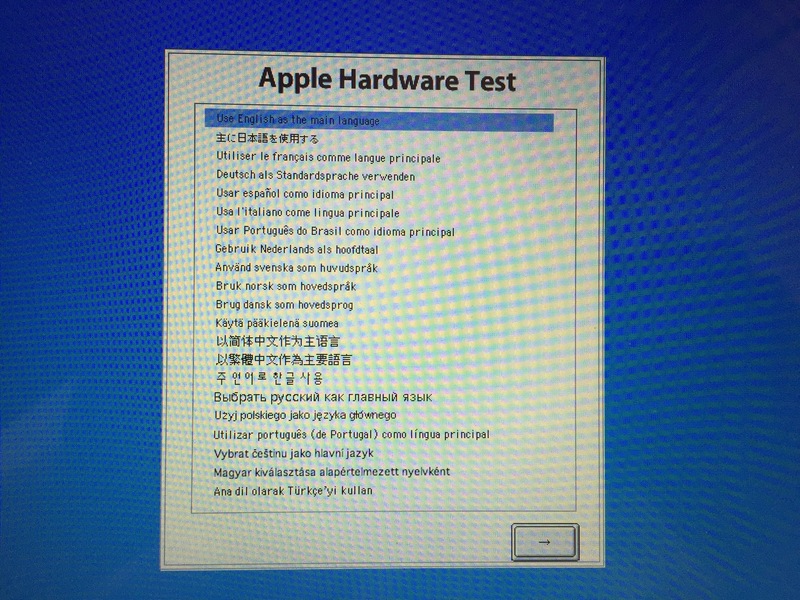 Once that’s done, the “Apple Hardware Test” screen will open. Choose your language of choice (English is highlighted by default. Move to the next panel to get to the actual test screen. You’re almost there! To perform the hardware test all you have to do is click on the “Test” button or, as the instructions indicate, press the “T” key. Be ready to wait a bit while the tests are performed. Note the box under the progress screen where your results will be displayed. If you have any RAM issues (or other hardware problems) this is where you’ll find the results. There are a number of good places to purchase memory – but be sure to ask us first as we have a robust collection of RAM that we sell inexpensively. That said, if you want new, choices range from Amazon and Best Buy to Crucial, and many others. But we usually recommend memoryx.com to our MRC Clinic visitors (we’ll help you purchase the correct RAM). 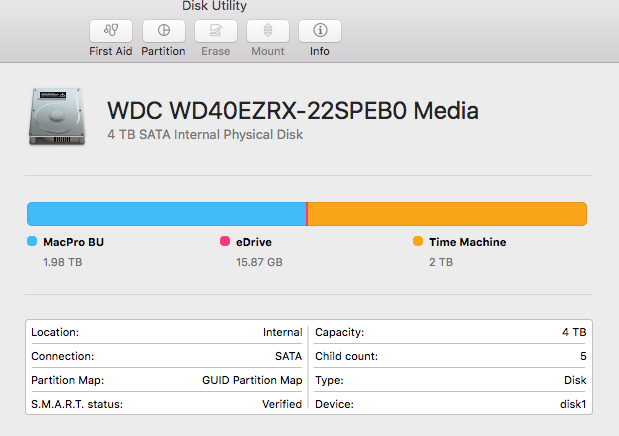 Remember that in some cases, your Mac will need not one but two memory cards (usually matched) to work correctly. You can get help from your MRC volunteers, on the memoryx website (by computer type and year it was built) or you can use the MacTracker app on you Mac or IOS device. YouTube: There are a number of great videos – click on the link and you’ll be at a search screen with a number of choices. Memoryx.com also has helpful videos that explain HOW to install RAM. But if you’re uncomfortable with doing that, bring it in to the MRC most Monday nights and we’ll be happy to help. SILVER SPRING Md. 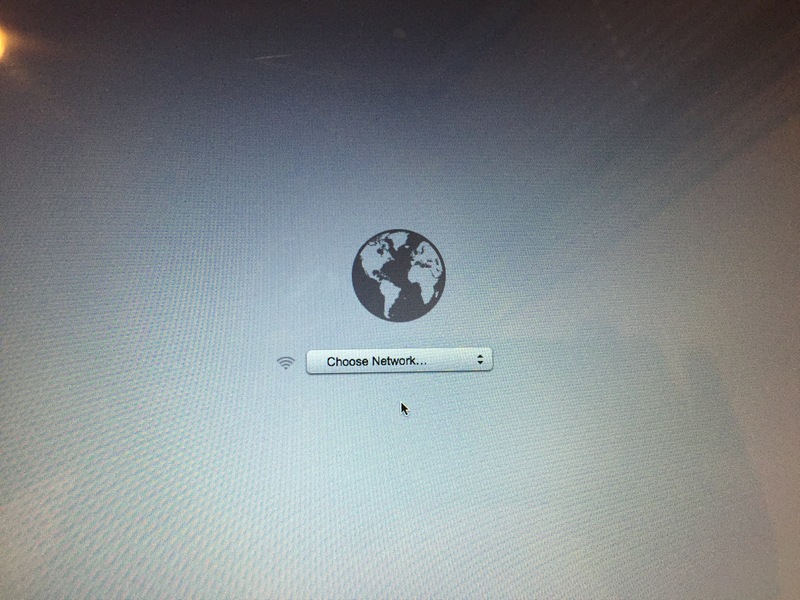 (Sept. 5) – We come across all kinds of issues with older Macs at the MacRecycleClinic. Some are easily fixed. Others want to make you pull your hair out. But as we’ve gained experience in fixing these computers, there seems to be a set of solutions that usually will take care of the problem (short of reformatting the drive and installing a new version of the OS). Go to Startup Disk in System Preferences. Be sure that the HD icon is selected. Lock and/or unlock as necessary to gain access to this item. Stay in System Preferences. Go to Users & Groups. Click on “Login Items.” Are there any items there that the system wants to start at “startup”? If ‘yes’, delete the icon for that item. Start the computer in ‘safe’ mode. Give it a minute or two after the desktop appears; then restart normally. Got your own tips for speeding up a slow Mac? Let us know!